Today is Day #13 of the Dictionary Hike! This means that we are halfway through the alphabet, and honestly, I've been quite happy with most of the letters my finger has pointed to. 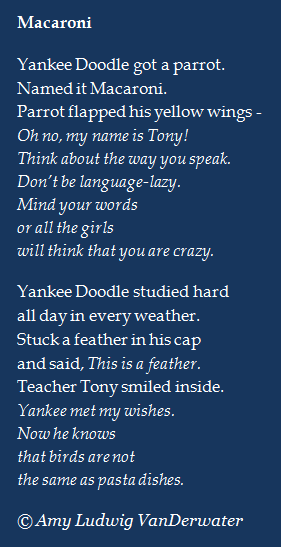 This poem is a bit on the silly side, and if you didn't notice, it is to be sung to the tune of YANKEE DOODLE. 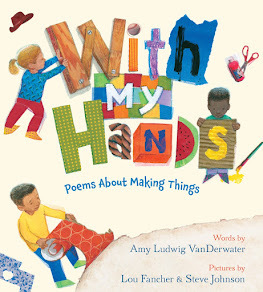 Teachers - This week I have been reading Sylvia Vardell's fabulous book THE POETRY TEACHER'S BOOK OF LISTS (watch for words from Sylvia and a giveaway of this book on Friday), and one page stuck in my head. The page was about writing poems from meters of well-known songs. 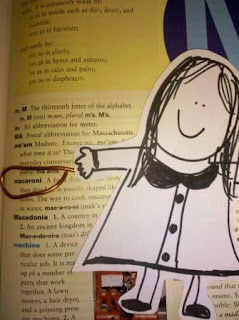 For some reason, that page resonated this week, and so when I opened to MACARONI, YANKEE DOODLE popped right up. There was no other choice. Students - Sometimes our silly sides get the better of us when we write, and it's clear that this happened to me today! It's not my favorite poem ever, and I had some struggles with getting the meter right (this song may be forever in my head now), but it sure was fun. There are times when the experience of writing a poem is better than the poem, and so it was for MACARONI. Georgia and Hope and I had a lot of laughs trying to sing this yesterday afternoon. In between giggles, I kept saying, "This is a very dumb poem." Georgia laughed back and said, "It's dumb and funny and clever at the same time." And then we laughed even harder. Later last night, Henry found me with an old song book from a wagon train vacation we once took. He'd found the words to "all six verses of YANKEE DOODLE." So he and I sat on the couch and sang YANKEE DOODLE, POP! 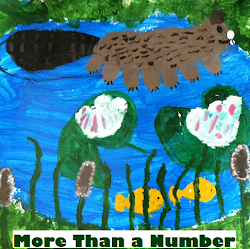 GOES THE WEASEL, AMAZING GRACE, and more songs too. The laughs and the singing make this poem a good memory in my mind. 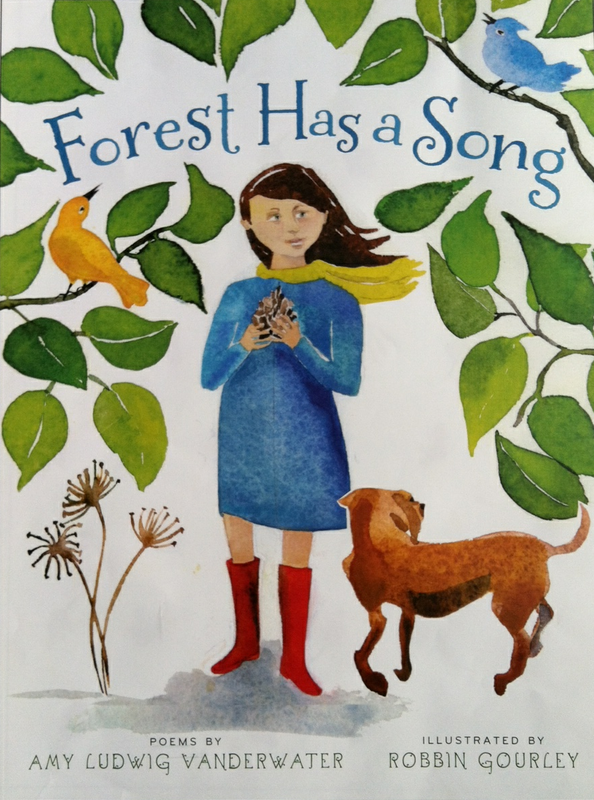 Did you ever consider writing a poem from a song? If you want to try it, I recommend writing out the original song on a facing page of your notebook. Then you can count out all of the syllables and write your own version next to the original, trying to make everything match. Some parts may get tricky! If you want to more about the history of the song YANKEE DOODLE, click here. In case you are new to The Poem Farm, this month I am walking, letter-by-letter, through the dictionary, (closed-eyed) pointing to a letter each day, and writing from it. 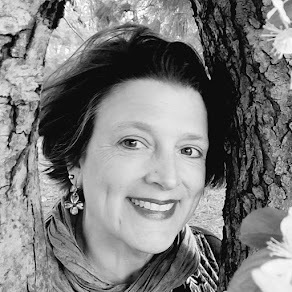 You can read poems A-L by checking the sidebar, and you visit Lisa Vihos and read her accompanying daily haiku at, Lisa's Poem of the Week. She and I are Dictionary Hike partners, and we have enough trail mix and water to share. Yesterday, for Poetry Friday, we heard wisdom from and sang birthday wishes to Lee Bennett Hopkins! You may still leave a message (until 11:59pm on Sunday night) on that post to enter a giveaway for Lee's most recent anthology, NASTY BUGS. Oh-such fun, Amy. You continue to amaze me with your ideas for poems. 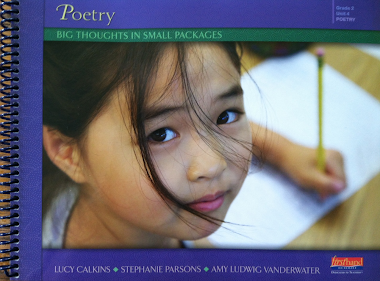 I have recommended The Poem Farm and you to all my teacher friends. I love this play on Yankee Doodle that chides the poor guy about his choice of names. What a big chuckle! Lisa and Linda, It's chilly and rainy here, and I wish that the three of us could sit together and share a bowl of macaroni right now!! Thank you for coming by and for your words. a.
Hum, hum, hum, hum...I have Macaroni on the brain even though parrots are not the same as pasta dishes...so very catchy! Thank you for this poem. now we are ALL singing Yankee Doodle in our heads!